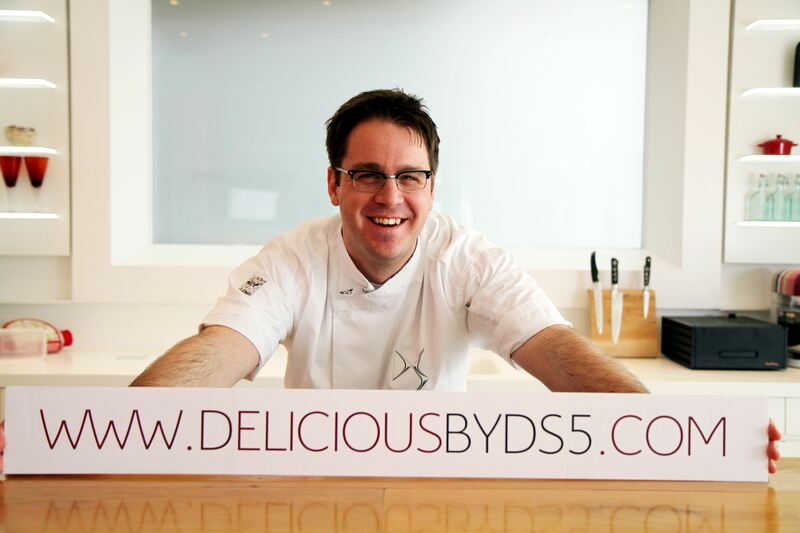 HOT TICKETS: Quickly, go and apply for tickets for Delicious by DS5… like NOW! Anyone who watches Masterchef will no doubt remember Tim Anderson. He was last year’s Champion (Masterchef 2011) and in my opinion has caused Masterchef a bit of a problem. You see, he was so creative, so talented, so ‘out there’… simply put, so good, that anyone following him just seems a bit, well, meh! Thanks to Tim, and the relative blandness of the contestants, I simply forgot to watch this year’s finals, and although I tried to get cross when my Dad revealed the winner on Facebook before I’d caught up, I didn’t really care. So, aside from to tell you that he ruined, perhaps forever, one of my once favourite TV shows (Thanks Tim! ), why am I talking about Tim Anderson? As I think I’ve made astoundingly clear over the last two years, I’m a great lover of Italy and, more specifically, Italian food. The thing that I love about Italian food, which sets it apart from other cuisines for me, is the way it respects and celebrates produce. You very rarely sit down to a complex Italian dish. A typical Italian plate of food is simplicity at its best. 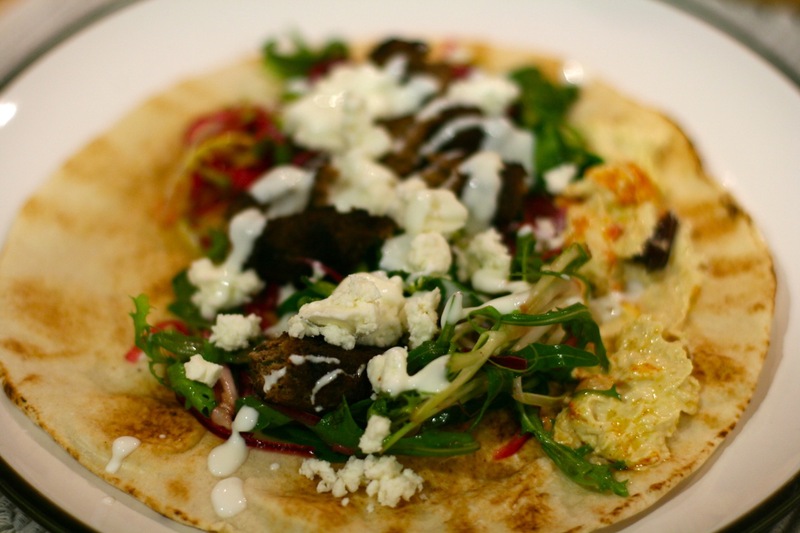 Few ingredients, simply cooked, allowing the intrinsic qualities and flavours shine. In fact, when I’m in Italy, which I try to be as often as possible (roll on June and Puglia, whoop whoop), my absolute favourite meal is the lunch we serve every day, no cooking required, only beautiful local produce. Just bread, the most beautiful red ripe beef tomatoes, a selection of cheeses and (my own personal heroin) prosciutto, all served with an ice-cold beer. 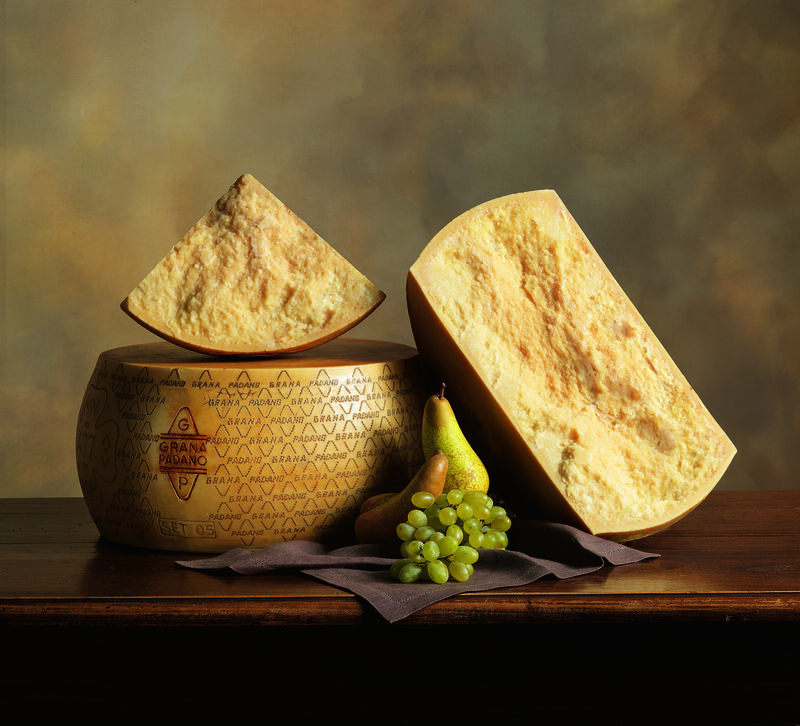 So, when I was approached by Consortium of Prosciutto di San Daniele and Consortium of Grana Padano Cheese to be ambassador for these two iconic Italian products, it wasn’t a hard sell. Over recent years the changing of the clocks has not only heralded the arrival of British Summer Time, but also the ever unexpected though increasingly reliable burst of gorgeous summer-esque weather. The last week or so has been a scorcher, which has led me to crave light and fresh summery dinners of salads and, well, salads to be honest. It’s been a bit salad heavy up in Feed & Gastro towers, much to Sven’s chagrin probably (never a particularly professed lover of salad). So when I thought Sven was about up to his eyeballs with chicken salad, Greek salad, and cous cous salad, and every other salad under the sun, I thought it was about time to turn to meat.